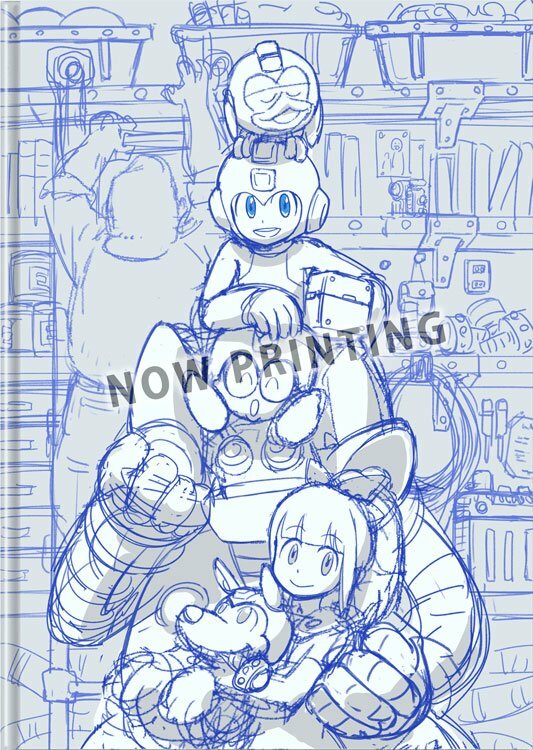 While some of the contents sound a little vague at the moment, it really sounds like there's a lot of neat stuff packed into this little book! Bit of a shame we're not getting it stateside – not at this time, at least. Maybe this is something UDON will bring over in the future? 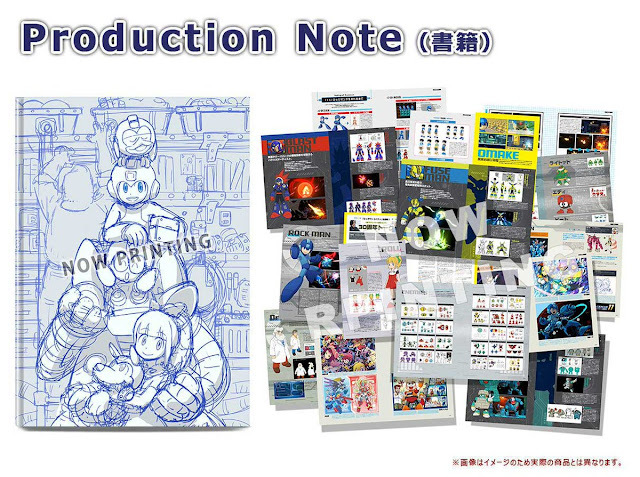 For now, the Production Note is only available by purchasing the Rockman 11 Limited Edition or Complete Edition sets. Both sets are still available from E-Capcom, though they do not ship internationally. Play Asia, Amazon Japan and the like had some stock a few weeks back... but they're sold out. I'd regularly keep tabs on those places if I were you. You never know when a fresh batch will come in.